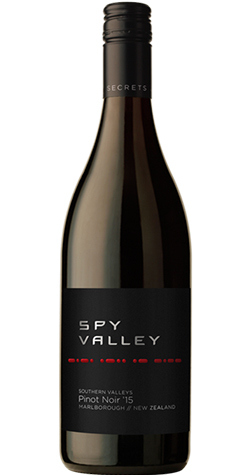 Delicate cherry and spice notes with a base of red berry fruits. Grapes were hand harvested from our hillside plantings of Pinot Noir. They were partially de-stemmed and fermented with wild yeasts in small oak cubes. After pressing and malolactic fermentation the wine was aged for 18 months in French Oak barrels.